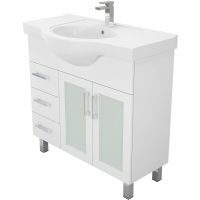 For bathroom vanities in Perth, you can’t beat the offerings at Ross’s Discount Home Centre. 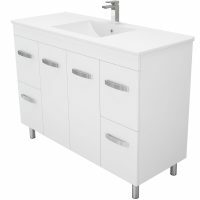 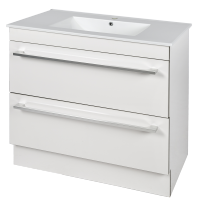 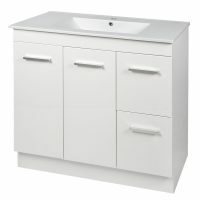 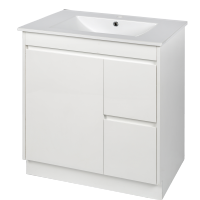 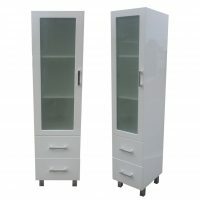 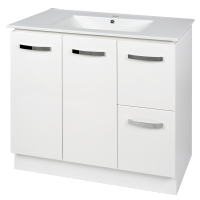 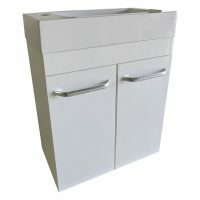 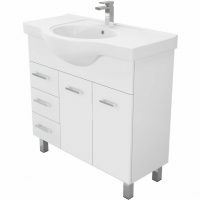 We stock a wide range of premium quality vanities from the leading manufactures – all at discount prices. 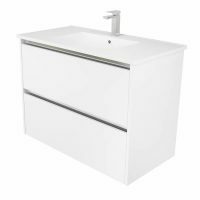 Our bathroom vanities offer modern designs, shapes and sizes, creating a diverse and striking bathroom environment every time. 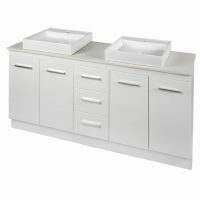 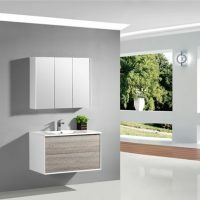 Whether you’re after a standard vanity unit, a twin vanity, a wall hung vanity or even a bathroom cabinet, trust Ross’s to deliver quality vanities that will complement and complete your bathroom. 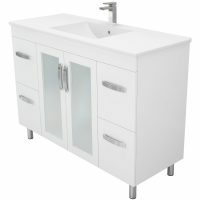 Choose your new vanity from our selection below.